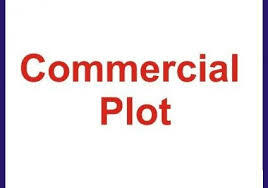 DC converted South-East corner site Location:- Hennur main Road. 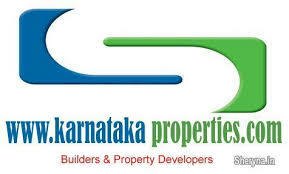 BBMP Limits 2 acres commercial property for sale. Location:- Hennur main Road.